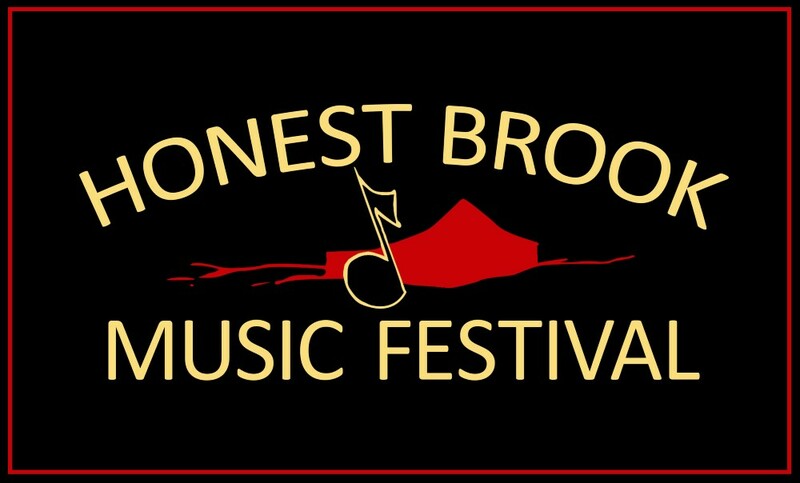 The Jasper String Quartet makes its first appearance this summer on the Honest Brook stage. Formed at Oberlin Conservatory, the Jasper began pursuing a professional career in 2006 while studying with James Dunham, Norman Fischer, and Kenneth Goldsmith as Rice University’s Graduate Quartet-in-Residence. The quartet continued its training with the Tokyo String Quartet as Yale University’s Graduate-in-Residence. Winners of the prestigious CMA Cleveland Quartet Award, Philadelphia’s Jasper String Quartet is the Professional Quartet in Residence at Temple University’s Center for Gifted Young Musicians. Consisting of violinists J. Freivogel — brother of Meg and Liz (of the Jupiter String Quartet) — and Sae Chonabayashi, violist Sam Quintel, and cellist Rachel Henderson Freivogel — wife of first violinist J. — Jasper records exclusively for Sono Luminus and has released three highly acclaimed albums – Beethoven Op. 131; The Kernis Project: Schubert; and The Kernis Project: Beethoven. The Jasper swept through the competition circuit, winning grand or first prizes in several, including the Plowman Chamber and the Coleman competitions, Chamber Music Yellow Springs, and the Silver Medal at the Fischoff Chamber Music Competition. They were also the first ensemble honored with Yale School of Music’s Horatio Parker Memorial Prize. After winning their national auditions, they joined the roster of Astral Artists. Baritone Thomas Meglioranza has performed extensively with many of America’s leading orchestras, including Lincoln Center’s Mostly Mozart Festival, the National Symphony, the Los Angeles Philharmonic, the Boston Symphony, the MET Chamber Ensemble, the Houston Symphony, and the Orpheus Chamber Orchestra. The New Yorker magazine described Meglioranza as an “immaculate and inventive recitalist” and The Philadelphia Inquirer named his Songs from the WWI Era program as one of the “Top Ten Best Classical Performances of the Year.” His operatic roles include Fritz in Korngold’s Die Tote Stadt, the lead in Mozart’s Don Giovanni and Count Almaviva in The Marriage of Figaro, as well as Chou En-lai in Adams’s Nixon in China and Prior Walter in Peter Eötvös’s Angels in America. Meglioranza’s discography includes three acclaimed albums of Schubert lieder and French melodies accompanied by Reiko Uchida, songs of Virgil Thompson with the Boston Modern Orchestra Project, and Bach cantatas with the Taverner Consort. A native New Yorker, Meglioranza graduated from Grinnell College and the Eastman School of Music. He is a Visiting Artist in Voice at the Longy School of Music of Bard College.